Continental Partners arranged $6.5 mil in financing for the purchase of a 34.1k sf, mixed-use building in the San Francisco Bay Area. The property, which was originally constructed in 1972, is located at 1290-1298 East 14th St, midway between I-580 and I-880 in the East Bay city of San Leandro. The loan facilitated the acquisition of the four-story building as well as value-add renovations to the asset. The property has been fully leased to Wells Fargo, who will offer consumer-facing retail on the ground floor and establish corporate offices on the additional floors. The non-recourse bridge loan was secured by Continental’s J.M. Grimaldi, on behalf of an Oakland-based syndicator. 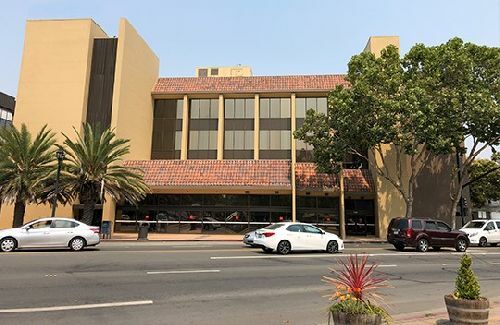 According to Grimaldi, San Leandro is increasingly attracting businesses seeking an alternative to sky-high office rents in San Francisco and Oakland, while offering easy commutes for employees living in those areas, further driving the property’s long-term investment potential. The financing came in at 80% of the total project cost, or 75% of appraised stabilized value, according to Grimaldi. Ultimately, the borrower received the required funding and then leased the property to a high-credit tenant.